Go Set a Watchman is a novel by American novelist Harper Lee, who is widely known for her novel To Kill a Mockingbird published in 1960. The font used for the book title in the cover is Caterina. Designed by Paul Veres in 1999, Caterina is a calligraphic decorative typeface available in three weights: light, regular and bold. According to the designer, the typeface was selected personally by Francis Ford Coppola for the film he produced called The Legend of Suriyothai, for setting the introduction text in the film. The Caterina font identified above is not available for free, please follow the link above and purchase the font. Meanwhile, you can take a look at our collection of fonts for cars, pop music and apparel as well as round-ups of new & fresh fonts around the web. 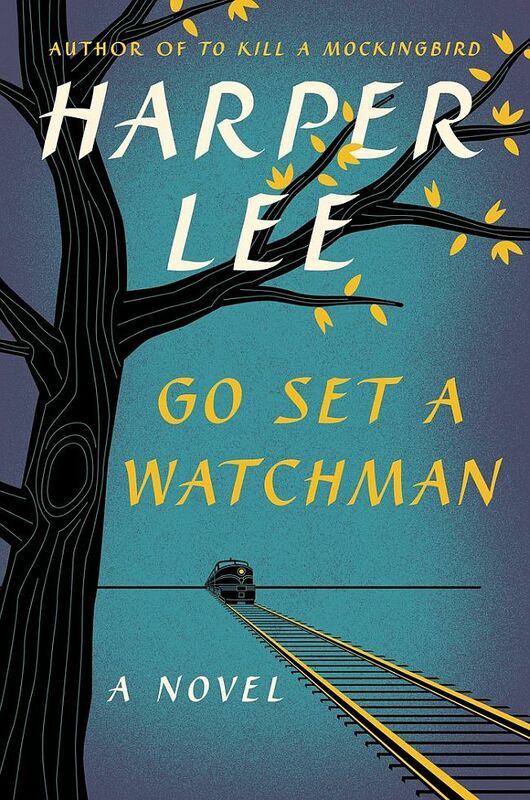 In addition to Go Set a Watchman, It seems we can’t find other examples (logos, movie posters, album covers etc.) of Caterina typeface in use.